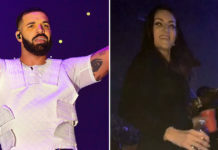 Rapper Drake was scheduled to perform in New York City Tuesday (Jun 15) to support the release of his debut album Thank Me Later. 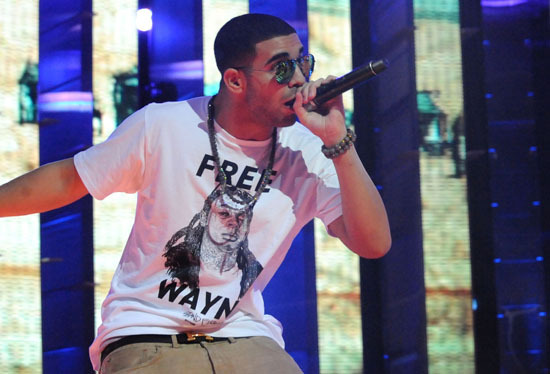 But the free concert was canceled by the NYPD after over 15,000 fans showed up to see the rapper take the stage. 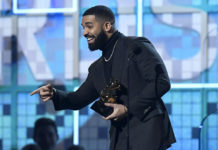 Drake’s first album Thank Me Later was released yesterday (Tues. Jun 15) and marks the first release from a Young Money artist. It’s currently holding down the #1 spot on iTunes, the largest retailer of music and retail outlets say that the album is flying off the shelves. Some are even selling out because the album is in such high demand. Damn Drake! Trying to do it big huh? 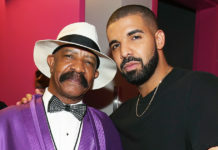 How many albums do you think Drake is going to sell?